Yarrrr! 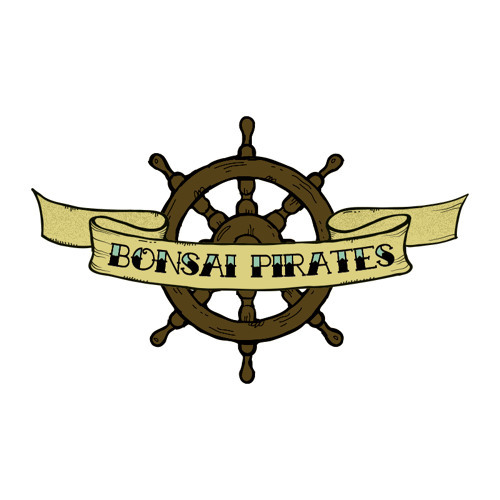 The Bonsai Pirates be a motley crew hailing from the sunny shores of Bournemouth. We play folky acoustic sea shanties for the pleasure of dastardly land lubbers. Join us for our next piratey adventure!